The 2017 Grey Ghost Pinot Grigio displays a brilliant star-bright color with a green-tinged rim. The nose holds bountiful aromas of apple and citrus, followed by bursts of white peach and mango. Your mouth will tingle from tangy citrus fruits and intense flavors of green apple, white peach, pineapple and mango. As a result, the finish is crisp with racing acidity from this 100% stainless steel aging and a hint of perfumed honeysuckle smooths the finish. There is a great story behind the Grey Ghost! Be sure to ask about the legend of the Grey Ghost! All great wine starts with a fun story, and as not to be undersold, our 2017 Grey Ghost Pinot Grigio tells ours! Percy Walter George Ross, the most spirited sibling in his day, fled Canada on his beloved horse Percy, a beautiful Arabian, named Grey Ghost. His search for the American Dream began to unfold in Upstate New York and he began secretly building an empire on alcohol sales from his wine making skills during the prohibition period. He built a well-known speak easy frequented by local city officials! Does it get any better than this?? We think not! 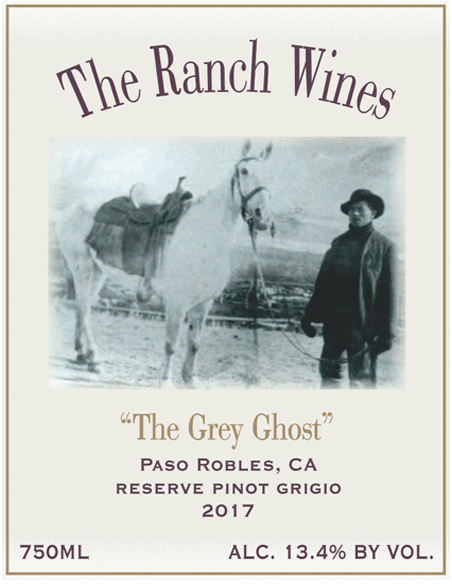 Our 2017 Triple R Ranch Grey Ghost Pinot Grigio lives up to its name too! The bouquet of apples and luscious citrus display a brilliant star-bright color with a green-tinged rim. 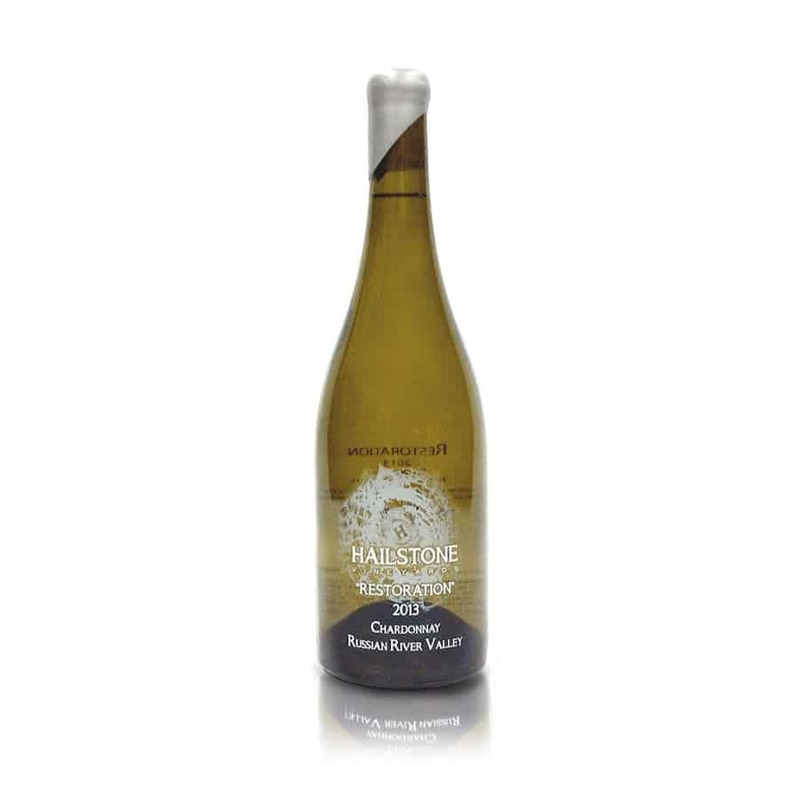 The palate bursts with tangy citrus, green apple, white peach, and mango fruit flavors. We aged our Pinot Grigio in 100% stainless steel tanks. 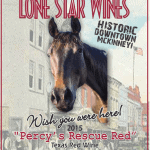 We are delighted to share this extraordinary wine from Paso Robles California! This fragrant Pinot Grigio serves well as an appetizer but also is a perfect pairing with seafood, salads, and poultry. Or if you are like me, just pour a glass and sip away just for the sake of sipping! Cheers! !